I recently started playing again with the release of the Williams Vol 1 pack and have a newfound love for the game. Before that there was a hiatus of around 5 years where I only occasionally took a quick look at what was going on. 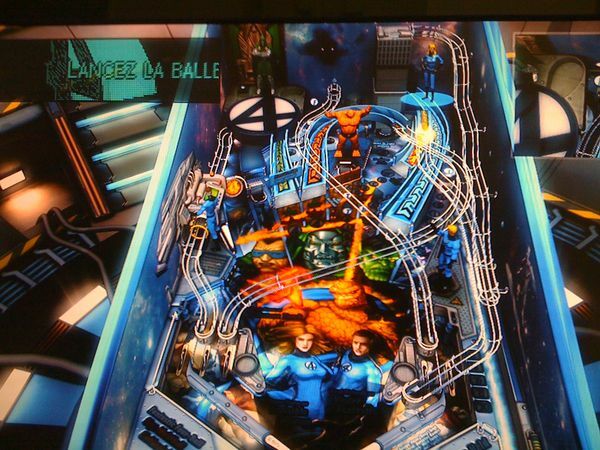 I play on Mac, Zen Pinball 2, but luckily the new tables get released there as well. Thanks for all the information on the tables. You sure spend a lot of time pinball. I have ben looking for a way to get my Agent score into the top 50. Any secrets to top scores on that one? You already added me on XBOX live lol. My GT: CopperSparx Look familiar?